releasing !GPS for The Raspberry Pi running RISC OS in the New Year. is designed to work with both small and large monitors. It makes use of a £40 Pmod MT3329 GPS module wired directly to the GPIO pins of The Raspberry Pi. 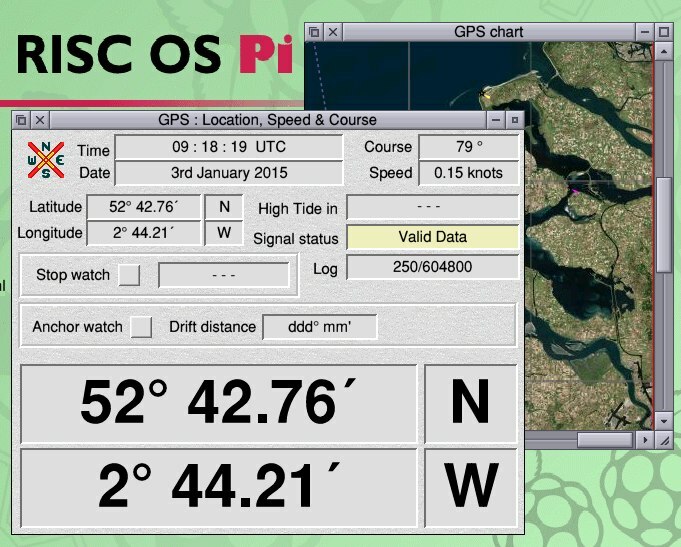 The screen shot below shows the software correctly decoding the information streaming off the GPS unit into the Pi. Above is a screen shot of the free !GPS application. The free software is in alpha release with many features to be added over the coming year. “ArtGraphs are mathematical equations, coloured in”. The algebraic equations come from my head, the plotting and colouring in I ask a computer to do. Such explanations do not capture the spectacular and varied images that result. For that we need a picture gallery. 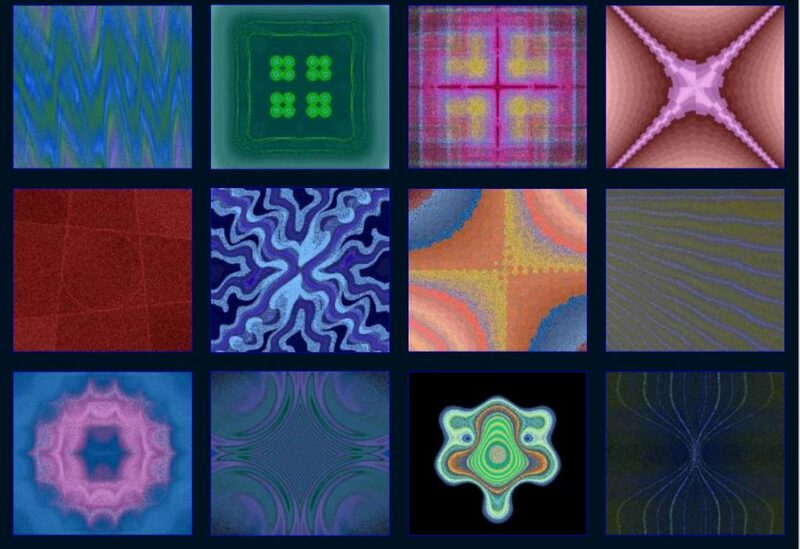 Here then, are twenty images to give a flavour of my ArtGraph digital art. 12/24 volts DC ship’s power to the 5 volts DC required by the Raspberry Pi. Also suitable for mobile use in Caravans. * Simple, robust and forgiving construction. * Hi specification components used throughout. * Tolerant of wide variation of input voltage. * Efficient voltage conversion, with little power lost as heat. * Clearly labelled input and output. * Board pre-drilled for mounting, or can be cut to fit user supplied box. * Hand-made with care, and tested with a Raspberry Pi. * Output can be soldered direct onto Raspberry Pi board. * Output can be connected to user supplied micro USB plug to match power socket on Pi. * Full refund (exc P&P) if not delighted. Designed by CodetoRank.com. © 2019 Mathmagical. All Rights Reserved.